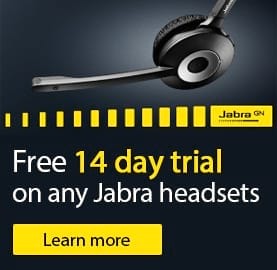 Our 14 day trial is the perfect way to find out if a headset is right for you. Choose any headset from our comprehensive range and receive it, free of charge, to test for two weeks. It's very simple, just follow these three steps! for 14 day trial to customers with business accounts! 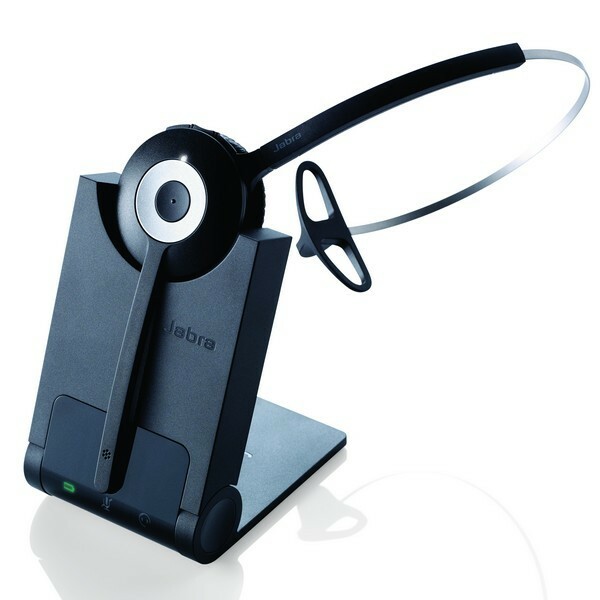 This cordless, monaural headset uses DECT technology, eliminating interference from WiFi networks for sharp, clear conversations. 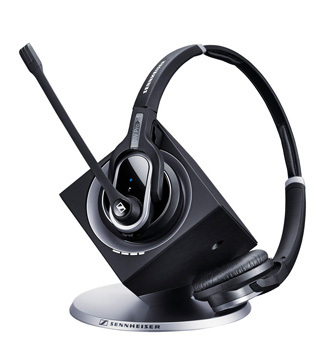 A binaural, award-winning, premium cordless headset with unrivalled noise cancellation and excellent audio quality. 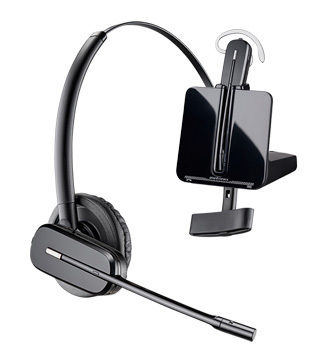 This sleek, monaural headset boasts an expansive range allowing you to move freely while you talk without losing signal. 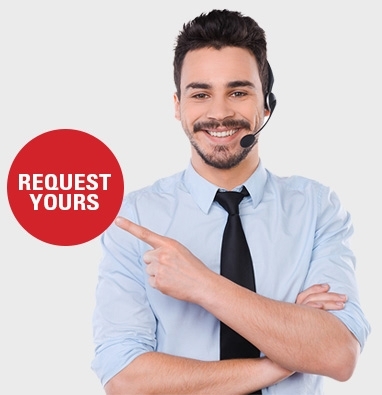 It is essential that professionals receiving and making calls on a regular basis have a headset which works for them. However many positive reviews a headset may have, you cannot know for sure that you have made the right choice until you try it out. This 14 day free trial is our way of helping you end up with the perfect headset, which is comfortable, durable and functional enough for you.